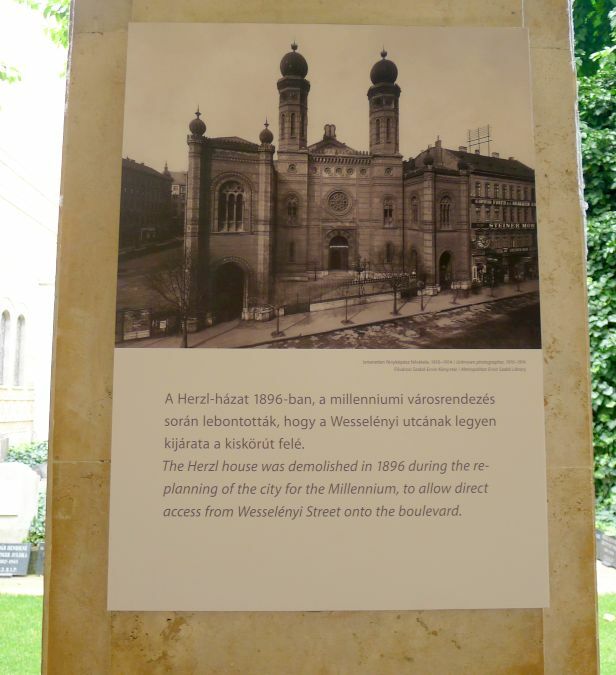 The Dohány Street Synagogue and the Hungarian Jewish Museum are located in the same building but today we are only visiting the Synagogue. 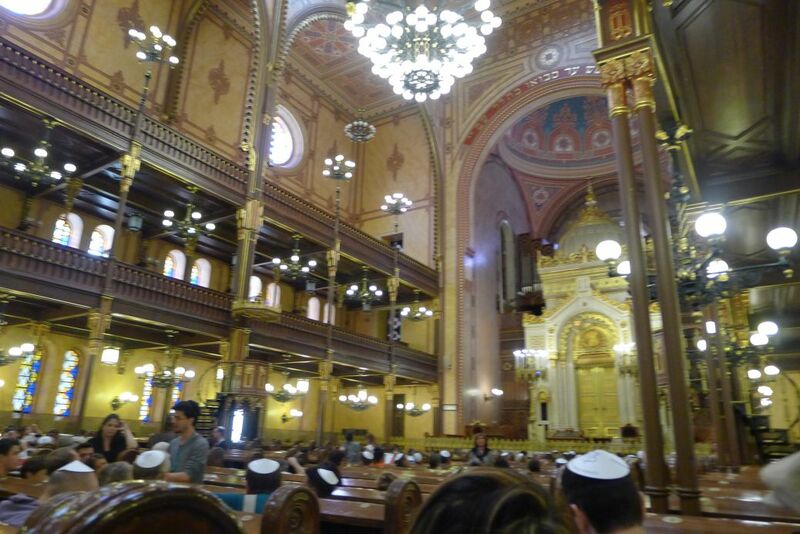 The synagogue was named after the street but it is also known as the Great, or Main synagogue. 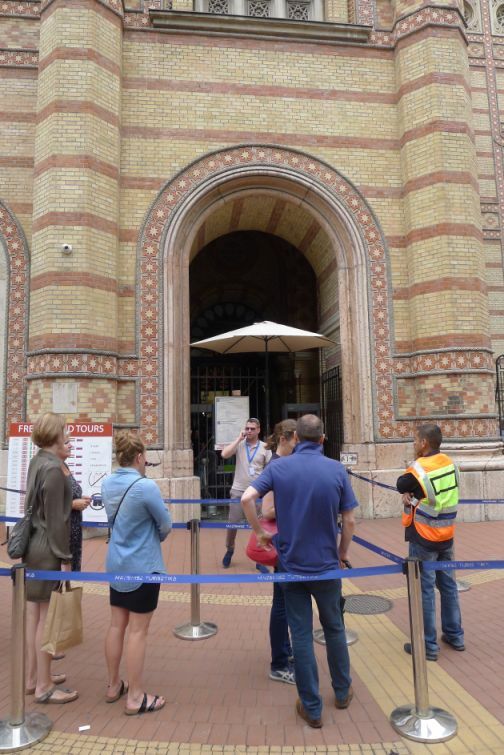 It is among the top sights to be seeing in Budapest. 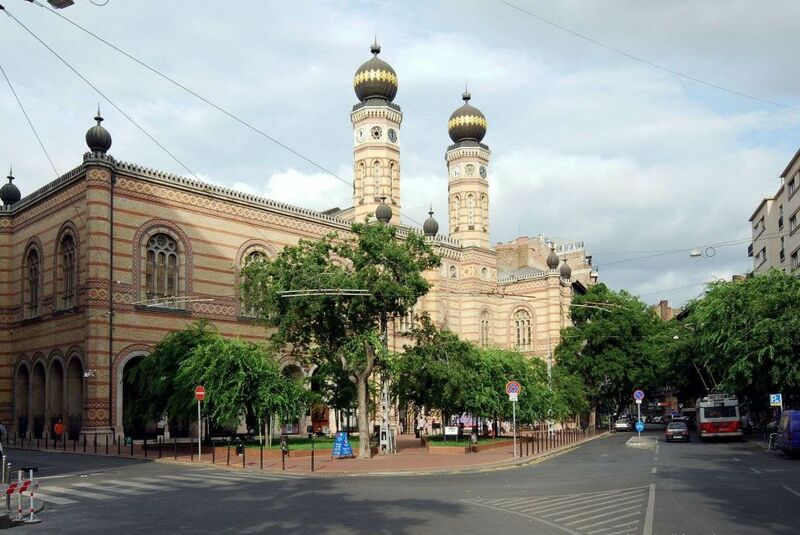 Dohány Street Synagogue is a historic landmark and it is also the largest Synagogue in Europe and the 2nd largest in the world. 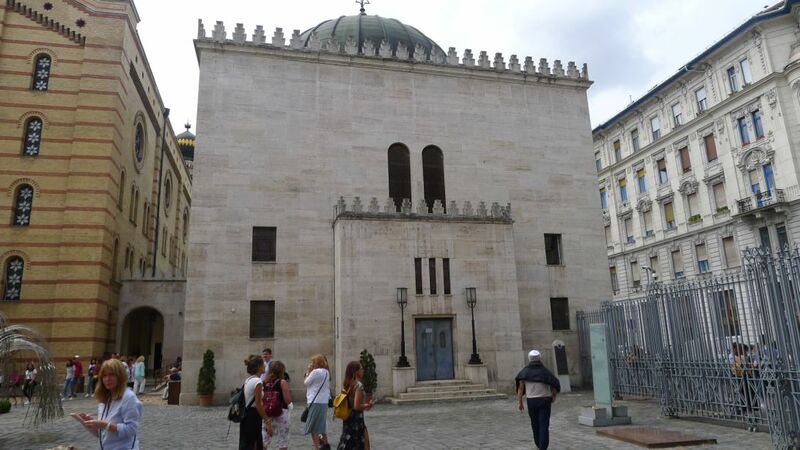 It was built between 1854-1859 by the Neolog Jewish community of Pest according to the plans of the Viennese architect Ludwig Förster, who chose a Moorish Revival style partly inspired by the Alhambra in Granada. 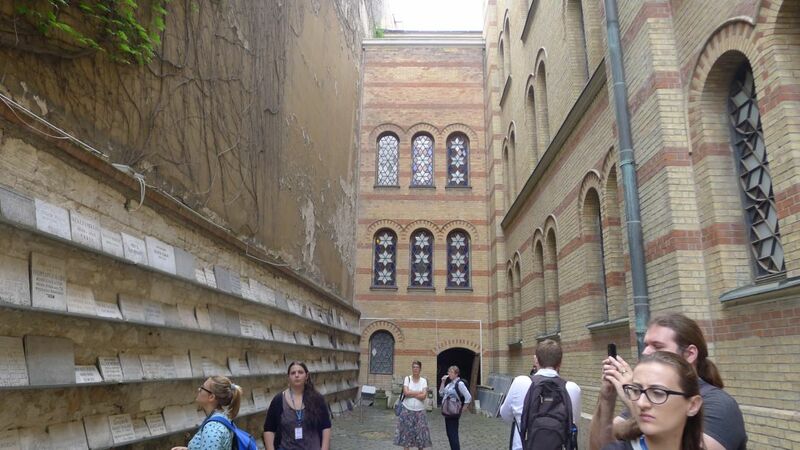 Severely damaged during World War II, when it stood at the gateway to the Jewish Ghetto, the Great Synagogue remained neglected for decades. 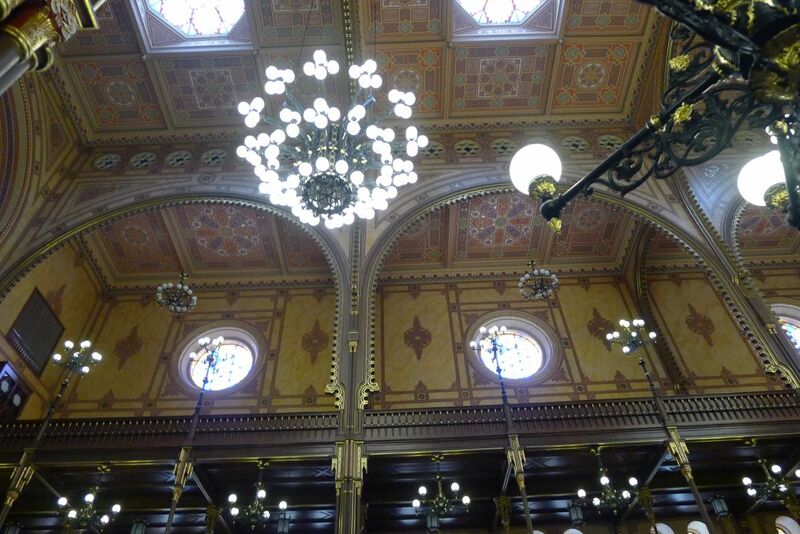 Following the return to democracy in Hungary major renovation took place in 1990. The three-year program of reconstruction was initially funded with $5 million donation from Hungarian government and when it was not enough Estée Lauder and Tony Curtis contributed in 1996 an additional $20million needed to complete the restoration. 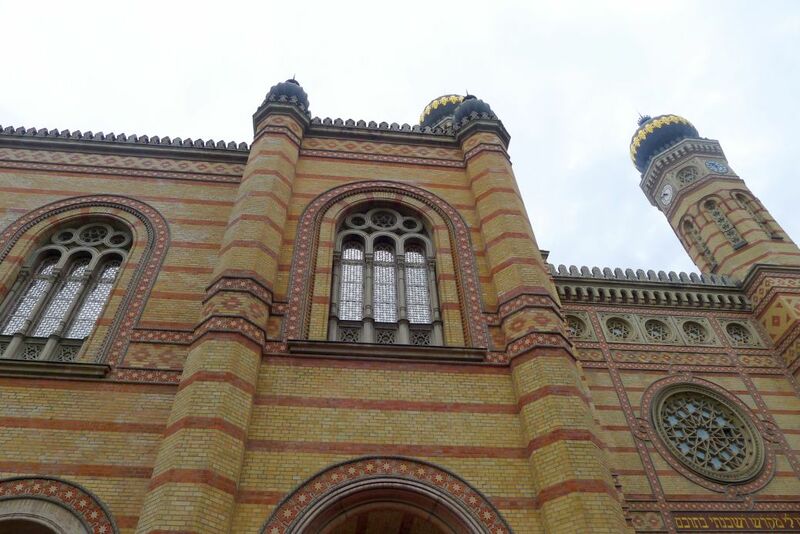 The design of the Dohány Street synagogue, while basically in a Moorish style, also features a mixture of Byzantine, Romantic, and Gothic elements. There is always a line to get in so we got to the Synagogue 20 minutes before opening and there is already a small line. 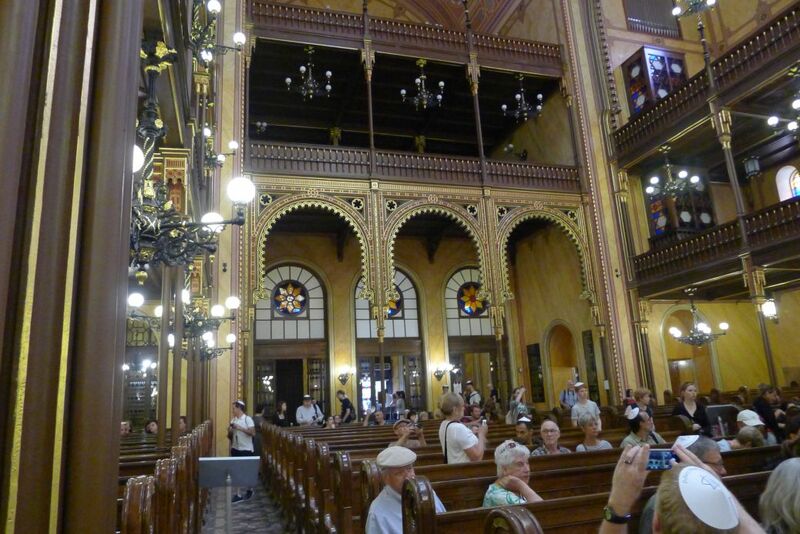 The interior of the synagogue is 1200 square meters, the towers are 44 meters high. 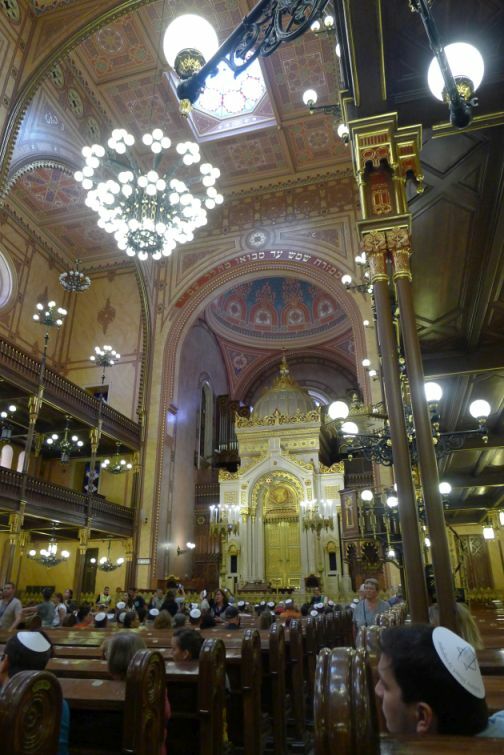 The synagogue’s interior, designed by F. Feszl, is huge in size and showcase the significance of the Jewish community in the Budapest in the mid 1800. 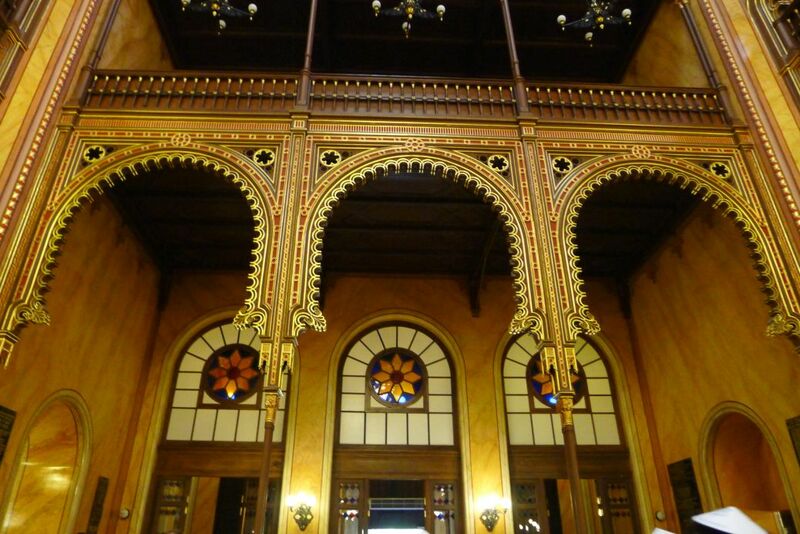 The interior of the synagogue is in the Moorish Revival style, with the decoration based mainly on Islamic models from North Africa medieval Spain (the Alhambra). 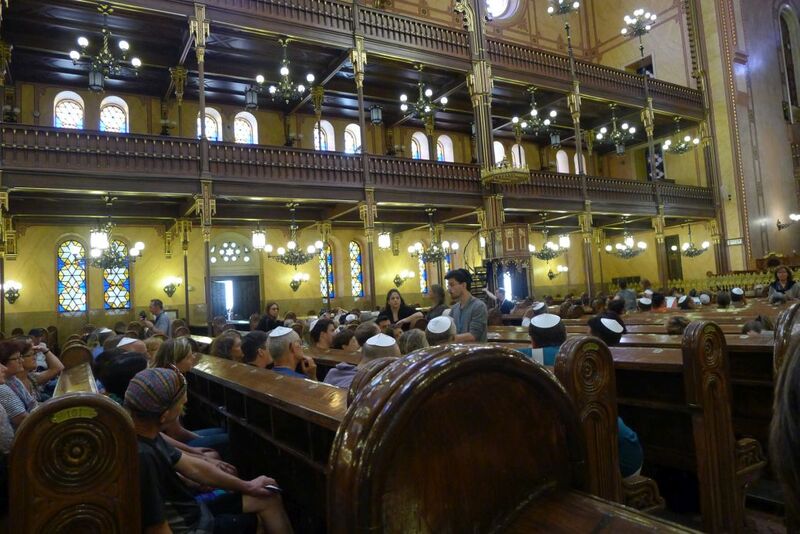 We took a tour and here we are seating inside the synagogue and our tour guide is standing and talking to us. 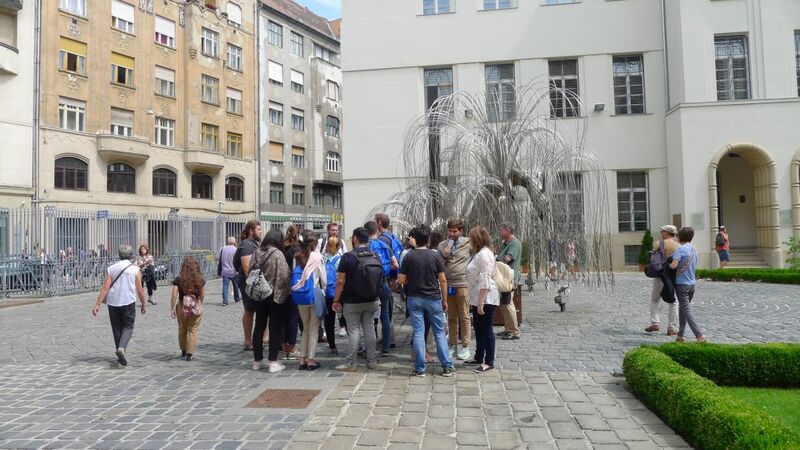 Our tour guide is telling us that during the inter-war years, anti-Semitism grew quickly in Hungary. A series of anti-Jewish policies were passed, and fascist groups like the Arrow Cross Party started to attract more followers. 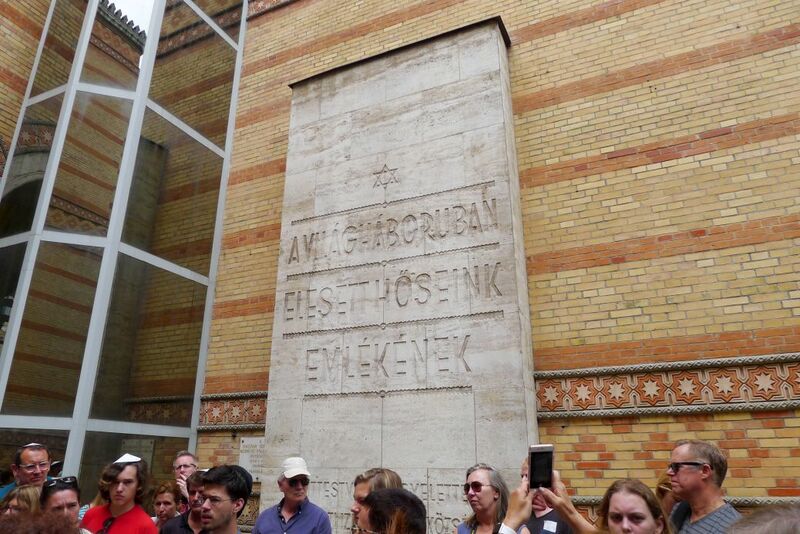 Hungary became an ally of Germany and the Arrow Cross Party damaged the synagogue in 1939. 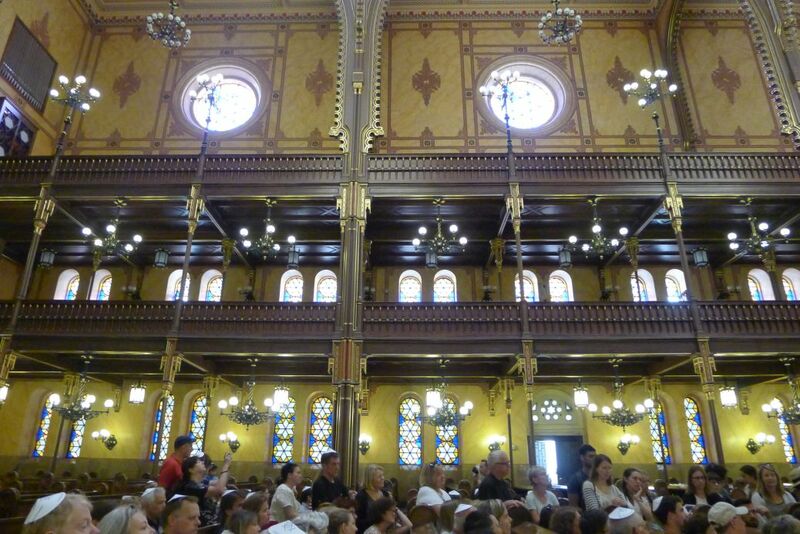 During World War II, the great Synagogue served as a stable and as a radio communication center for the Germans. 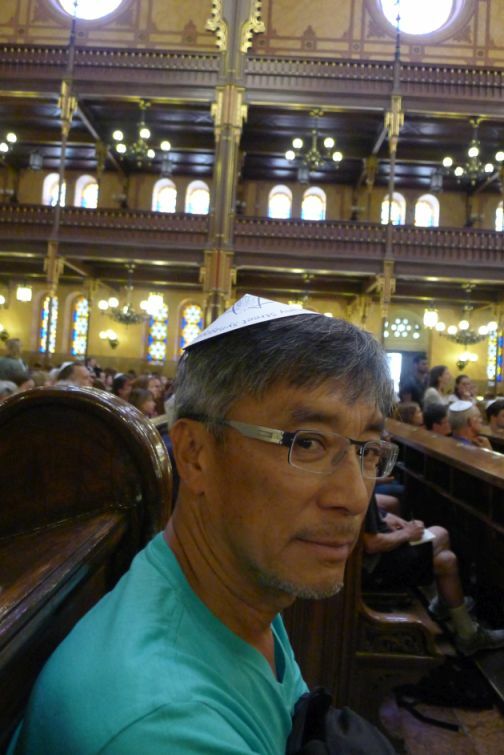 Today, the Synagogue serves as the main center for the Jewish community as it should be. 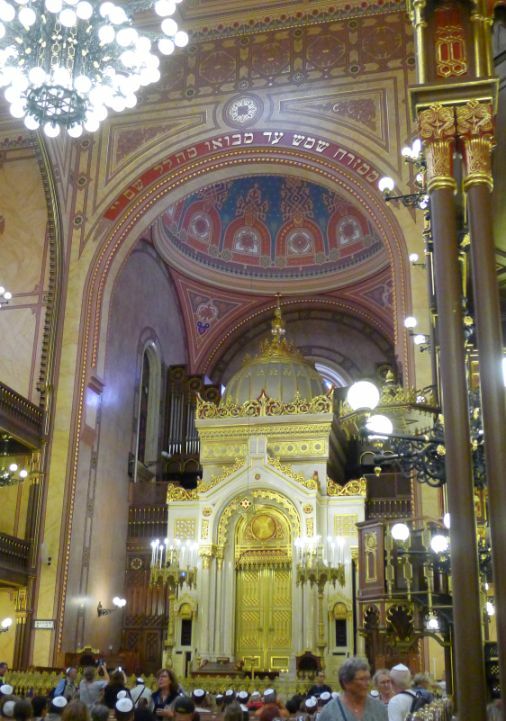 The Dome and torah-ark and the internal frescoes made of colored and golden geometric shapes are the works of the famous Hungarian romantic architect Frigyes Feszl. A single-span cast iron supports the 12-metre-wide (39 ft.) nave. 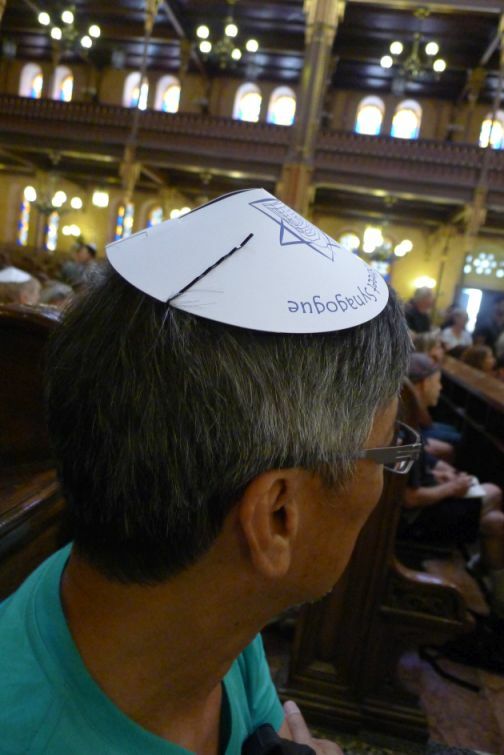 Hoa wearing a Yarmulke inside the Synagogue as a sign of respect for the tradition. The seats on the ground-floor are for men, while the upper gallery, supported by steel ornamented poles, has seats for women. 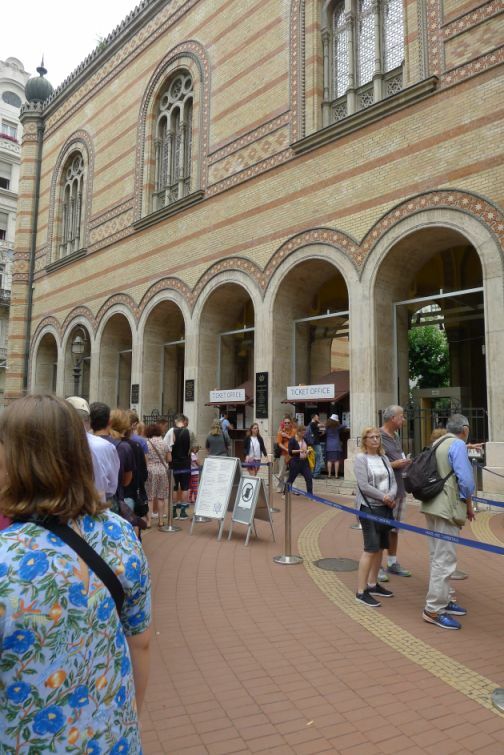 The synagogue is massive with a capacity of 2,964 seats (1,492 for men on the ground floor and 1,472 in the women’s galleries located on the balconies). 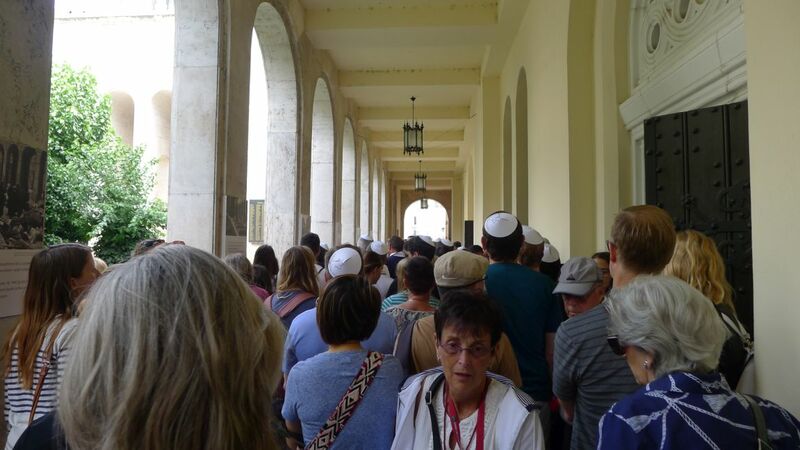 We are led outside of the synagogue to see the cemetery and tour the property. 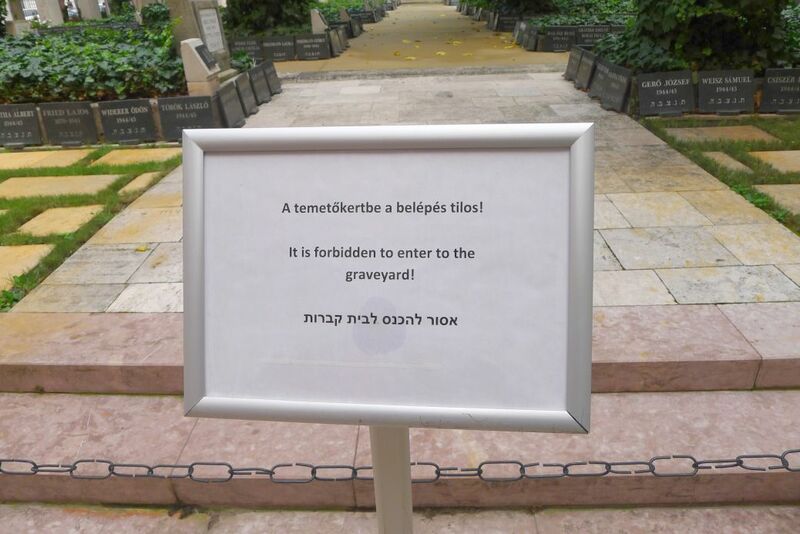 The cemetery is not open to the public. 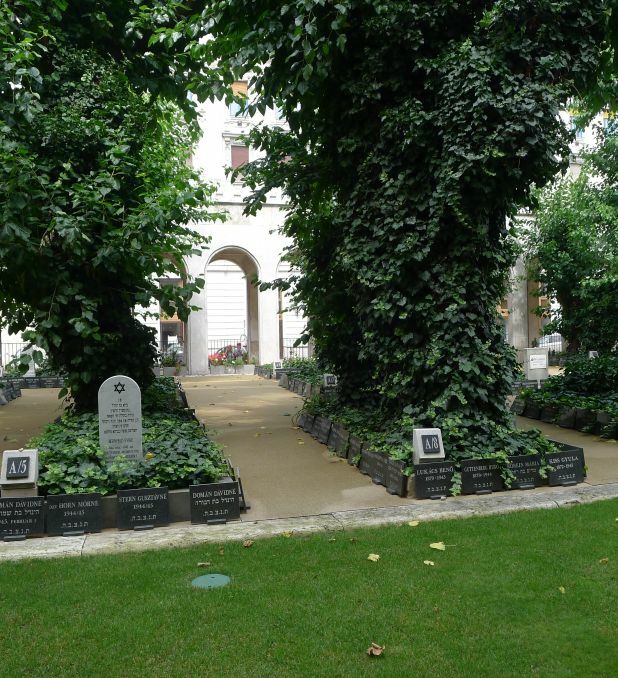 The Jewish Cemetery, once a garden at the Great Synagogue where thousands of Jews died during the war are buried in mostly unmarked graves. 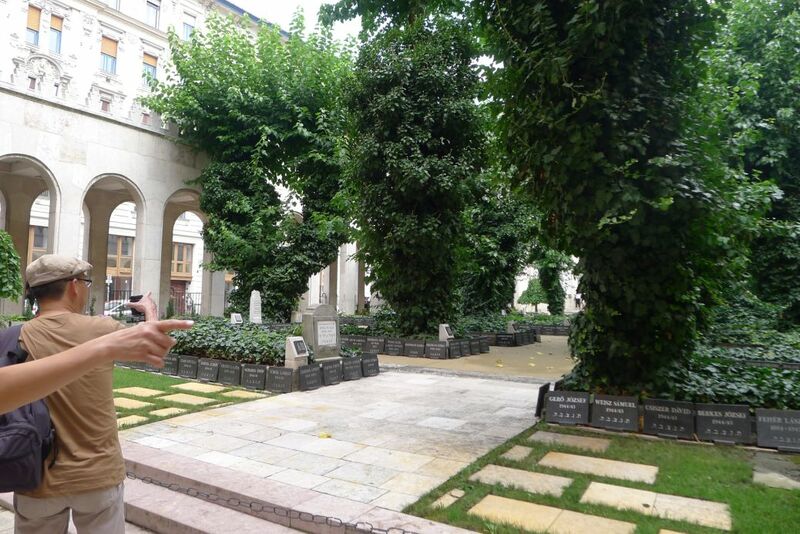 The cemetery in the synagogue’s garden is of particular significance as it is not usual in Jewish customs to situate cemeteries next to a synagogues. The cemetery overlooking Wesselényi Street was created during World War II out of necessity. 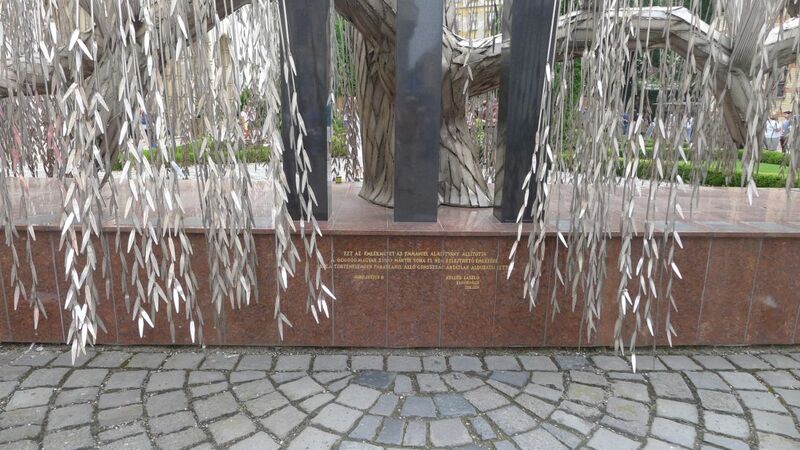 When the ghetto was liberated on January 1945, thousands of unburied corpses were lying in the streets, more than 3000 dead bodies were found on Klauzál Square alone. 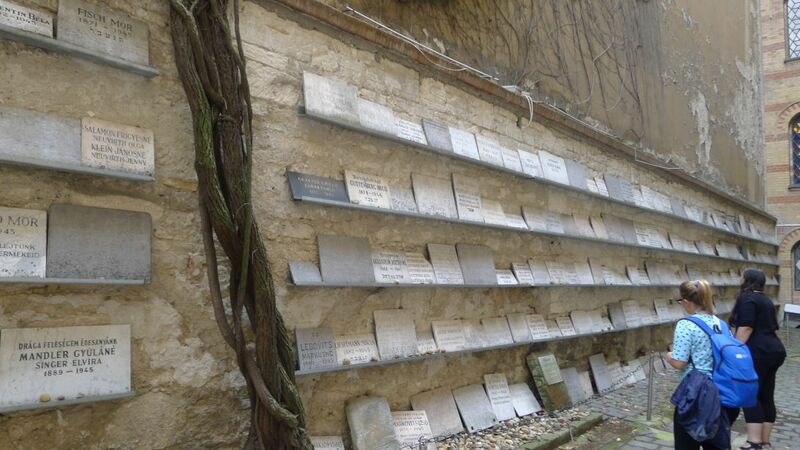 1140 known and 1170 unknown martyrs were buried in 24 common graves in the garden of the Synagogue. The street beside the entrance to the Great Synagogue was in fact one of the entrances to the Jewish Ghetto throughout the 2nd World War. 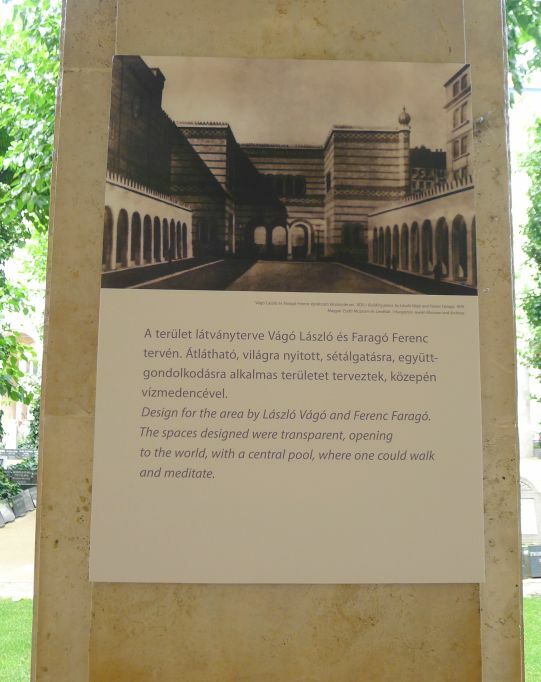 Along the columnades are posters with pictures describing the story of the synagogue. You can see the cemetery as we are walking past it. More posters along the way..
Tree of Life, Etz Hayim, Emmanuel Project. 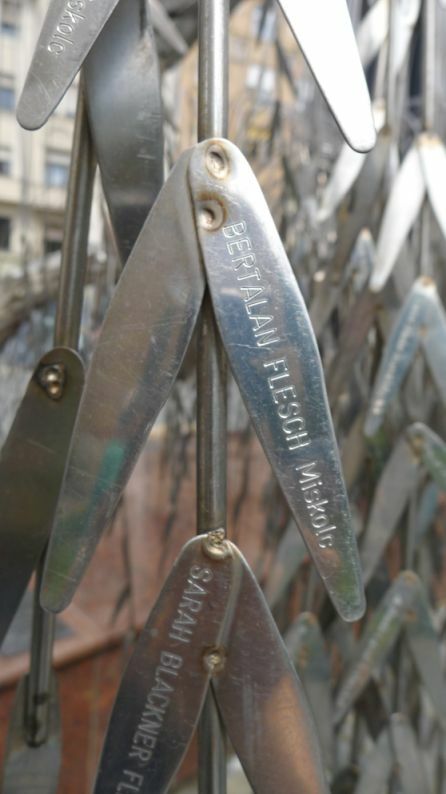 The Emmanuel memorial tree was envisioned by Tony Curtis and completed by the sculptor Imre Varga. 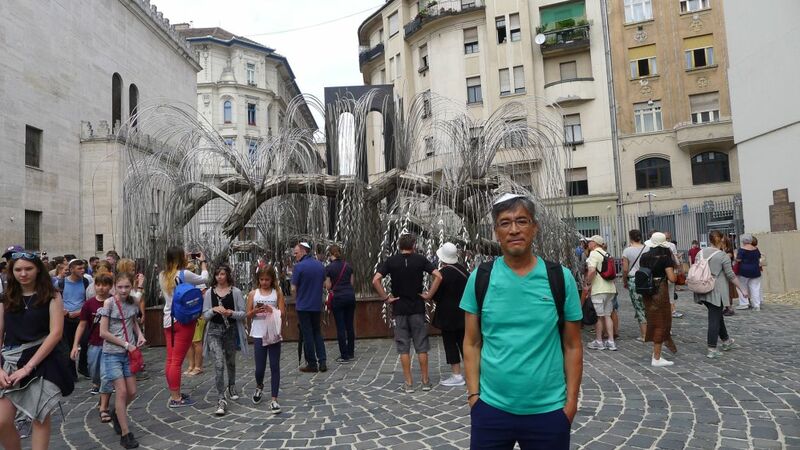 Curtis, born Bernard Schwartz, was the son of a Hungarian tailor, Emanuel Schwartz, who survived the “White Terror” period just after World War I and fled to the U.S. for safety. 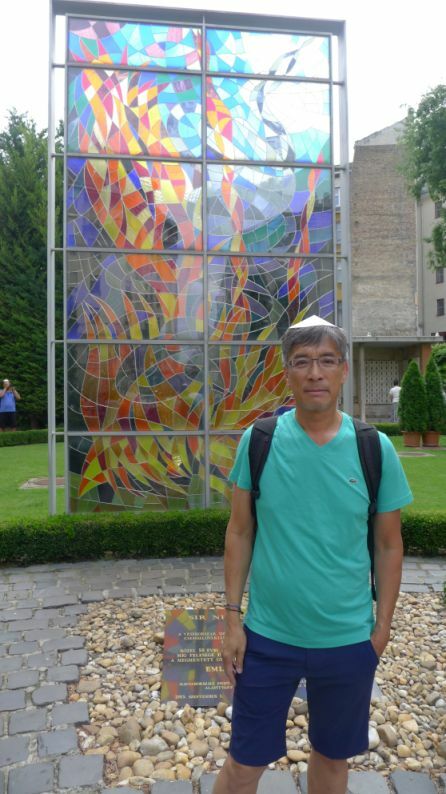 In the 1980’s, Curtis learned that the synagogue, which his father had attended as a boy, was in serious disrepair and strapped for cash. Curtis not only raised funds to help with restoration, he ordered the creation of a Holocaust memorial on the spot. 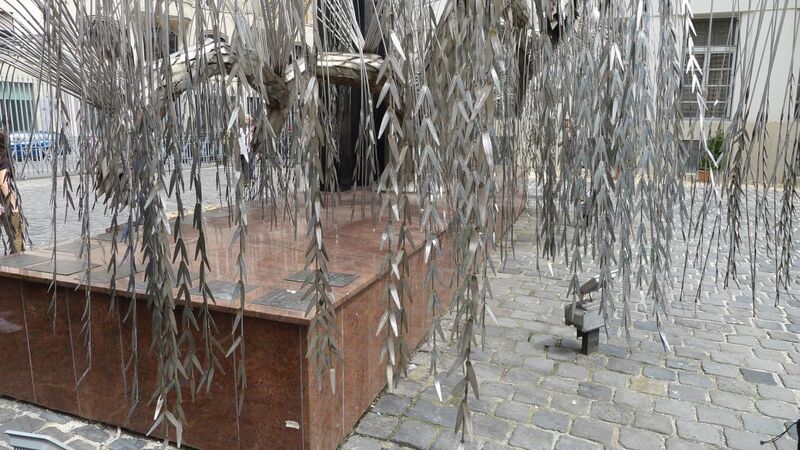 Hungarian master artist Imre Varga came up with the Emanuel Tree, also known as the Tree of Life, a metal weeping willow adorned with thousands of leaves inscribed with names and registration numbers of Holocaust victims. 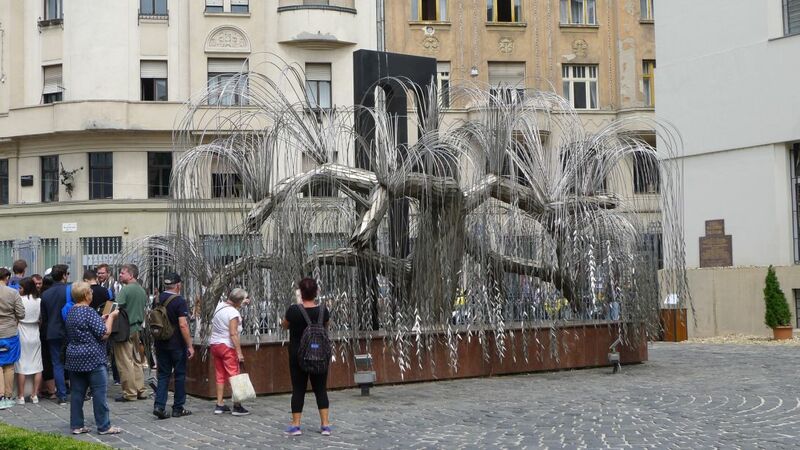 The Tree of Life Memorial is a silver weeping willow with leaves listing the names of Hungarian Jews killed during the Shoah (Holocaust). 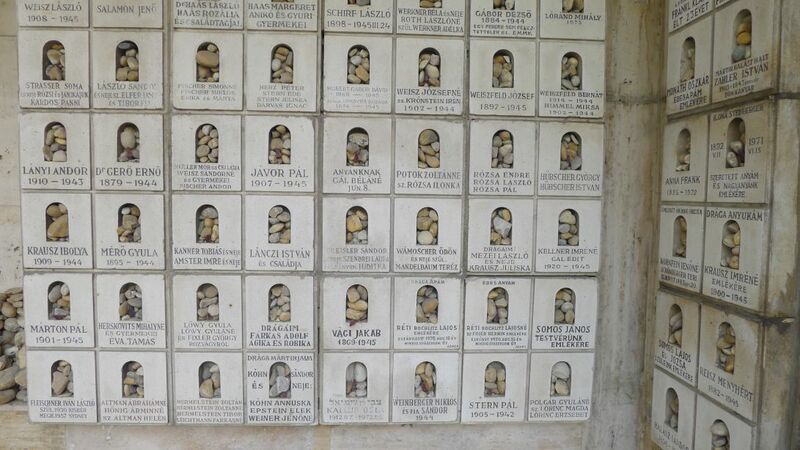 Four red marble plates commemorate the 240 righteous gentiles who helped save Jews during the Holocaust. 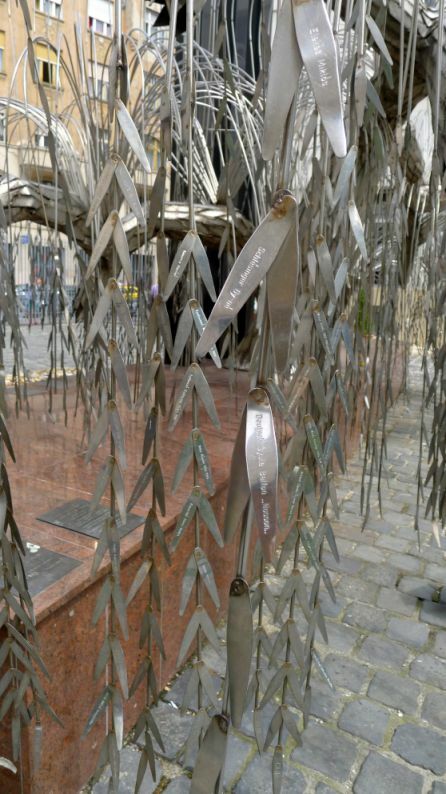 Each leaf bears the name of a Jewish victim. Dohany Street was established as the Budapest Ghetto in November 1944 shortly after the Nazi’s occupied Budapest in March 1944. 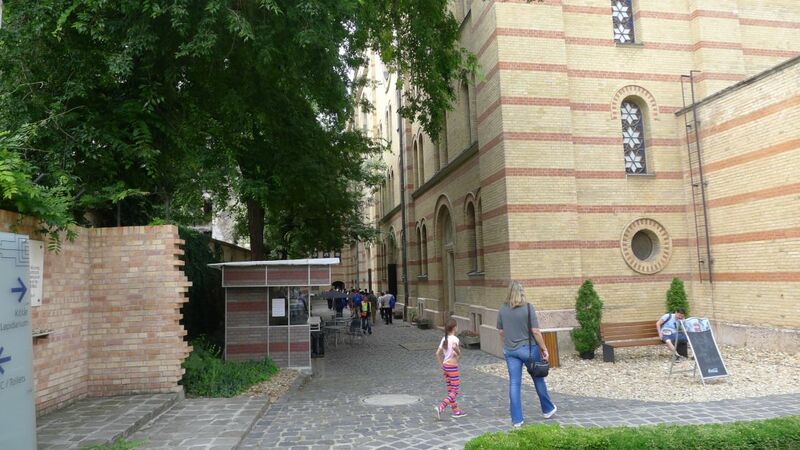 It consisted of several blocks of the old Jewish quarter and was surrounded by a high fence and stone wall with guards. Food was not allowed in, waste was not collected and the dead lay in the streets. Overcrowding led to disease, such as typhoid. More than half of those in the ghetto were sent to concentration camps. The Soviet army liberated Budapest on January 17, 1945 during the Battle of Budapest. 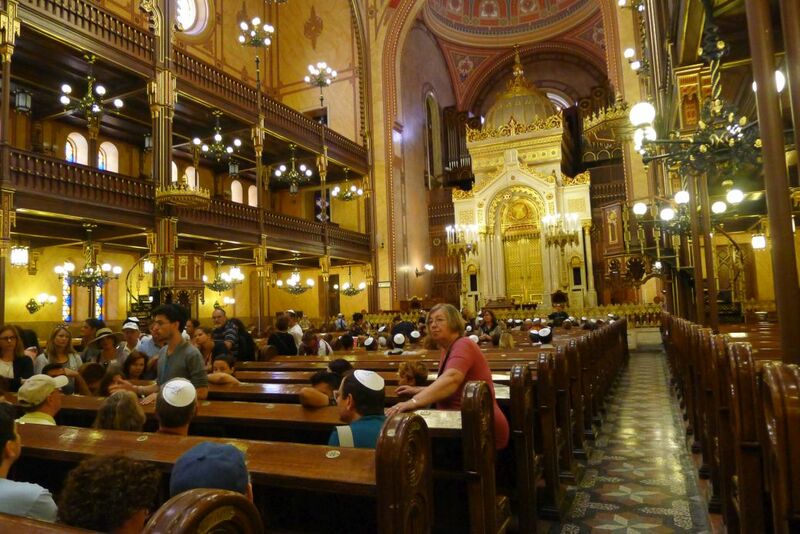 But during that time, the Jewish population of Budapest was reduced from 200,000 to 70,000. 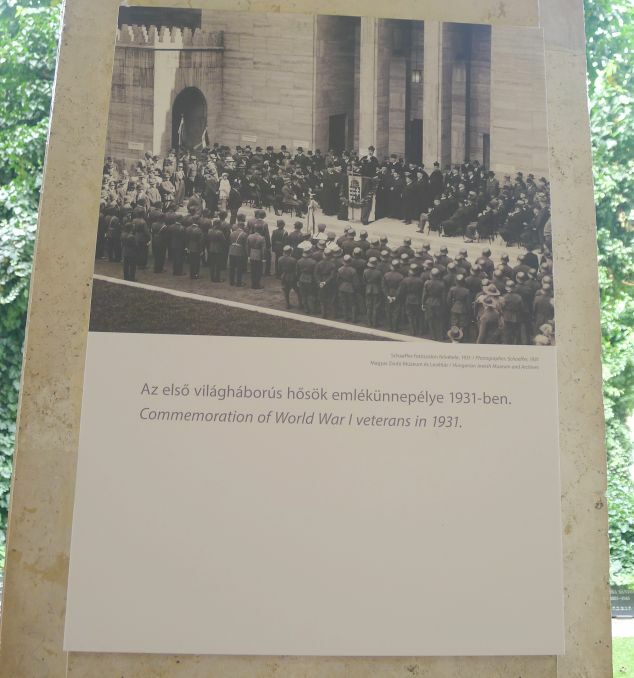 You can find memorial plaques of Hungarian and other nationality rescuers of Jewish people in the memorial park. 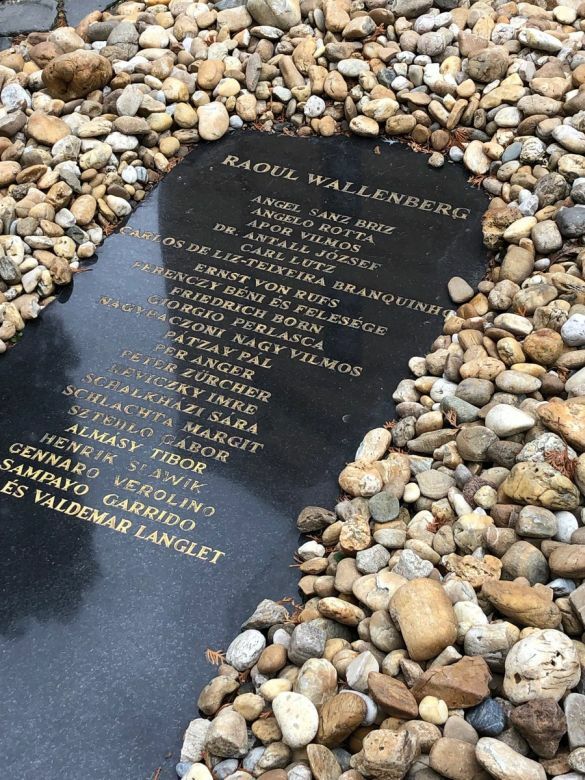 As customary of the Jewish faith, rocks are placed at the plaque in memory of Raoul Wallenberg. 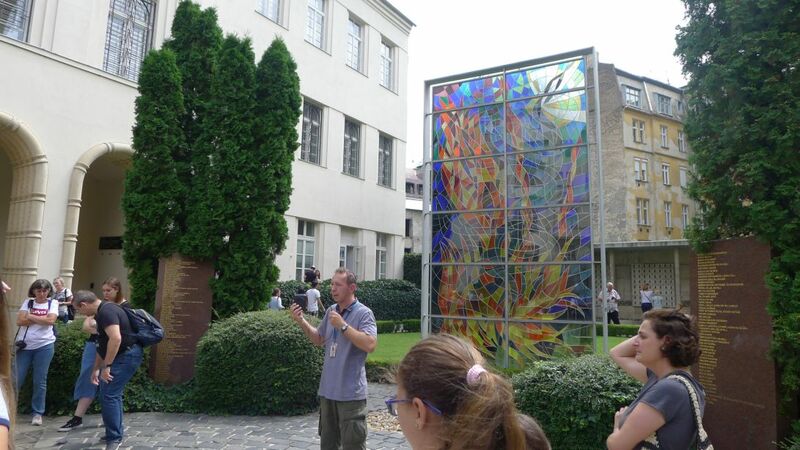 Stained glass memorial window that stands near the symbolic grave has fire that symbolizes the Holocaust, the Hebrew word “Shoah” literally means catastrophe, and the curling snake represents fascism. 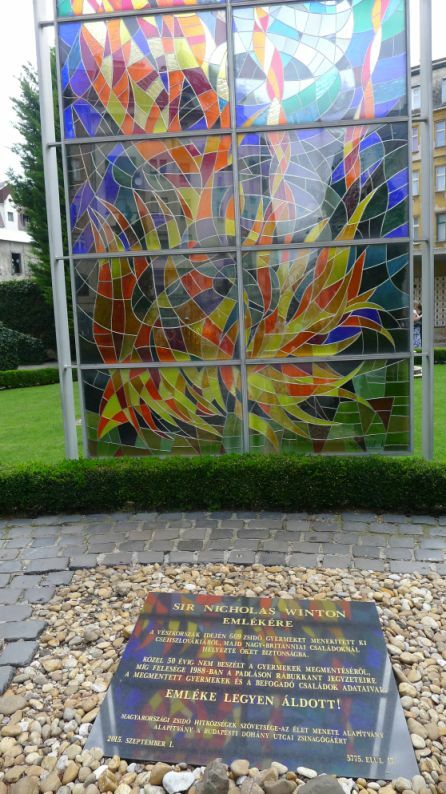 Sir Nicholas George Winton (born Wertheim; 5/1909 – 7/2015) was a British humanitarian who organized the rescue of 669 children, most of them Jewish, from Czechoslovakia on the eve of World War II in an operation later known as the Czech Kindertransport (German for "children's transport"). Winton found homes for the children and arranged for their safe passage to Britain.The world found out about his work over 50 years later, in 1988. The British press dubbed him the "British Schindler". 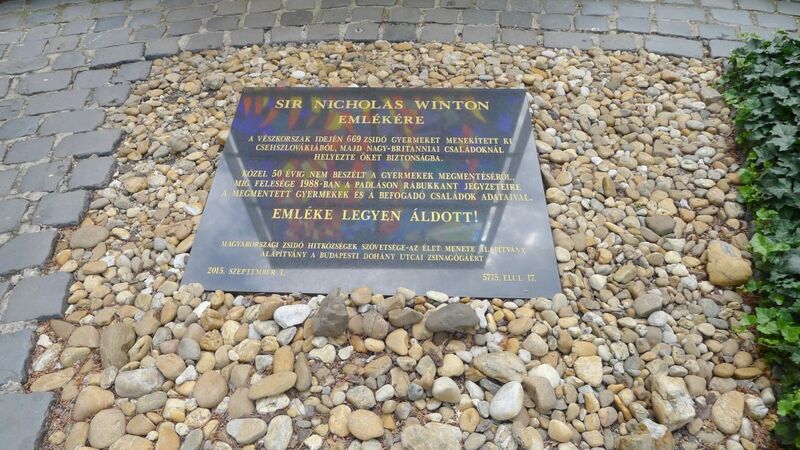 In 2003, Winton was knighted by Queen Elizabeth II for services to humanity, in saving Jewish children from Nazi Germany occupied Czechoslovakia. 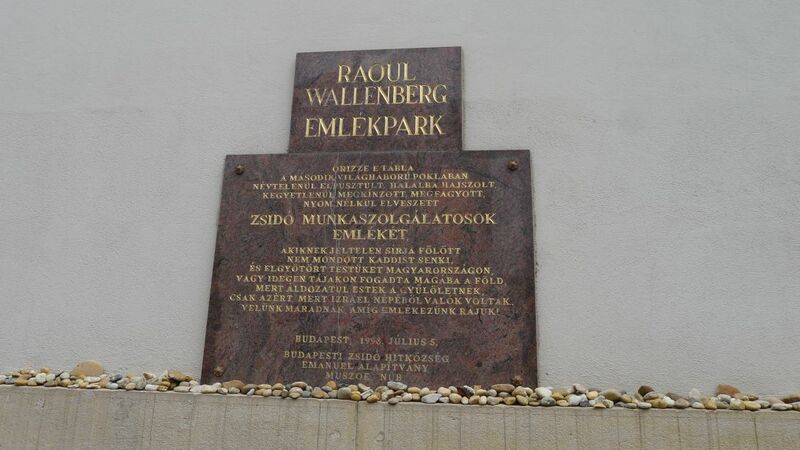 A memorial to Raoul Wallenberg, a Swedish diplomat sent to Hungary with the instruction to do whatever he could to save Jews from the Nazis. He gave Swedish passports to Jews and sent them to safe houses, saving tens of thousands from death. When the Soviets arrived, Wallenberg was arrested, accused of being a U.S. spy, sent to the gulag and executed. 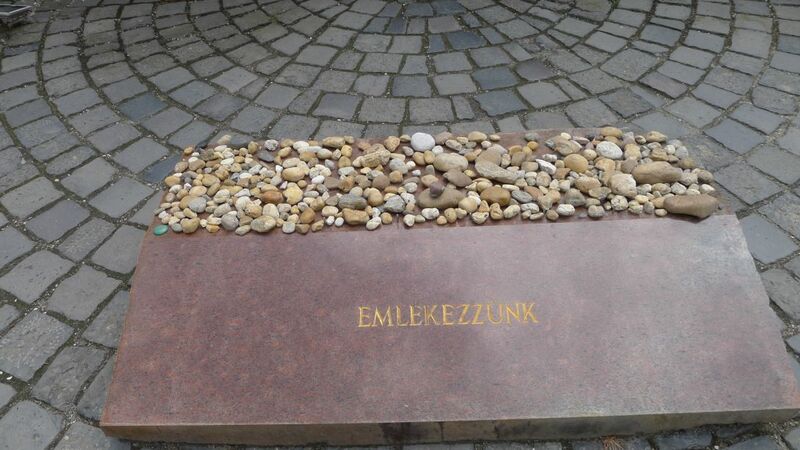 He is widely celebrated for saving tens of thousands of Jews in Nazi-occupied Hungary during the Holocaust. 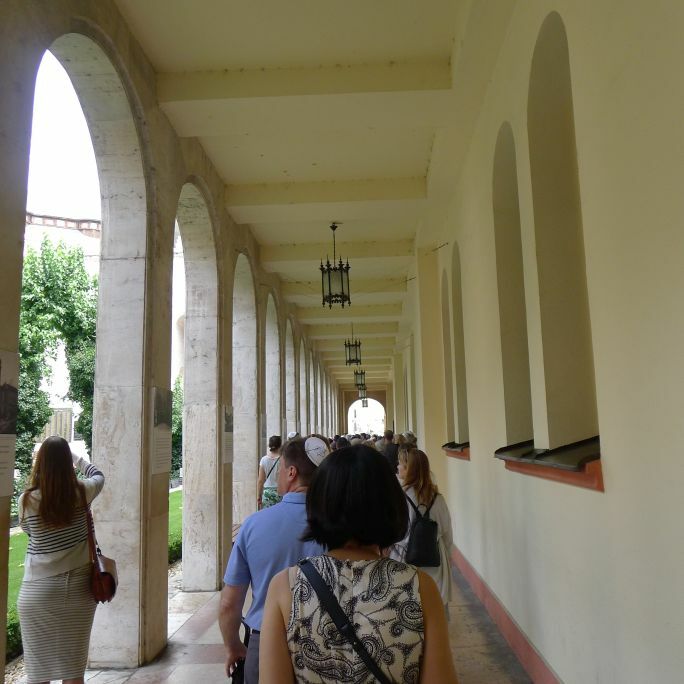 This is behind the Synagogue called the Lapidarium. 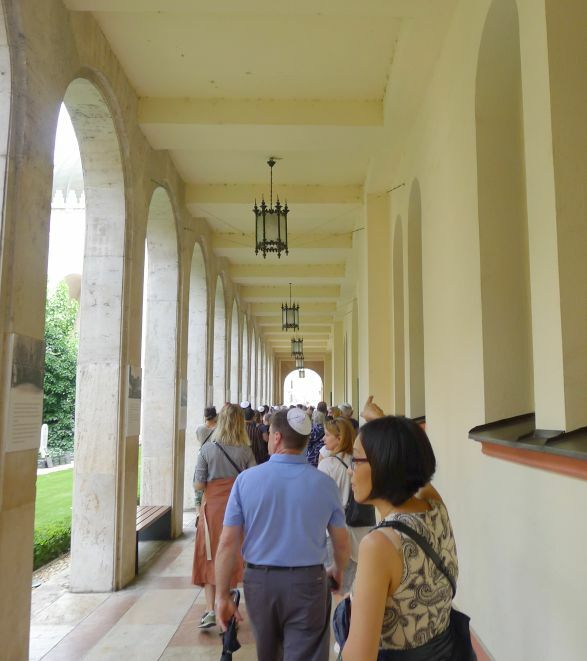 The Lapidarium, located behind the Synagogue was primarily created in order to preserve and showcase the old slabs as well as to display the memorial plaques of numerous Jewish brethren born in the 1800s. 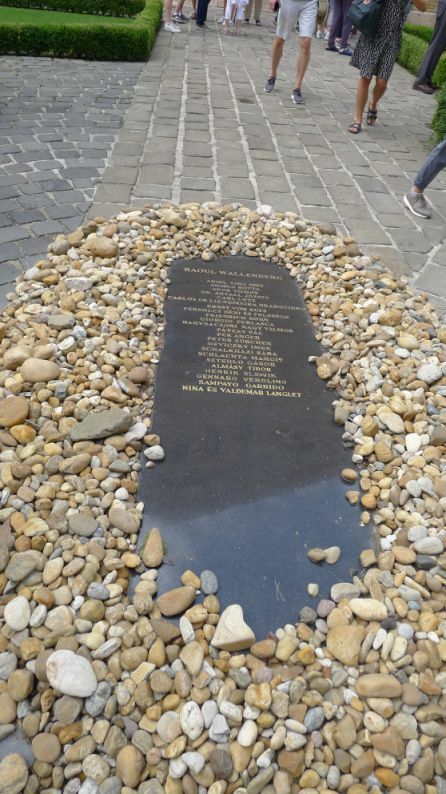 During the renovation of the Dohány Street cemetery every slab was replaced with uniform tombstones and according to Jewish law, it is forbidden to throw away or hide the old slabs, they are now on displayed in the Lapidarium. Beside the plaques you can also find older, inscribed stones relating to the temple in the memorial place, such as the epigraph formerly on the façade of the Synagogue which is one of the most beautiful pieces of the Lapidarium. 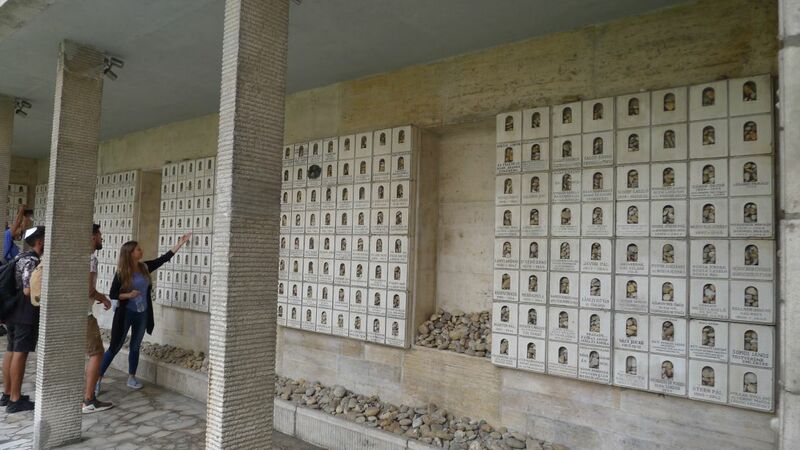 In the Jewish tradition, a small stone is placed on the grave or memorial to commemorate the burial and the deceased using the left hand of the person who is visiting, as it signals to other visitors that someone has visited the grave or memorial. Small stones and rocks are symbols which represent the lasting presence of the life and memory of the deceased person. 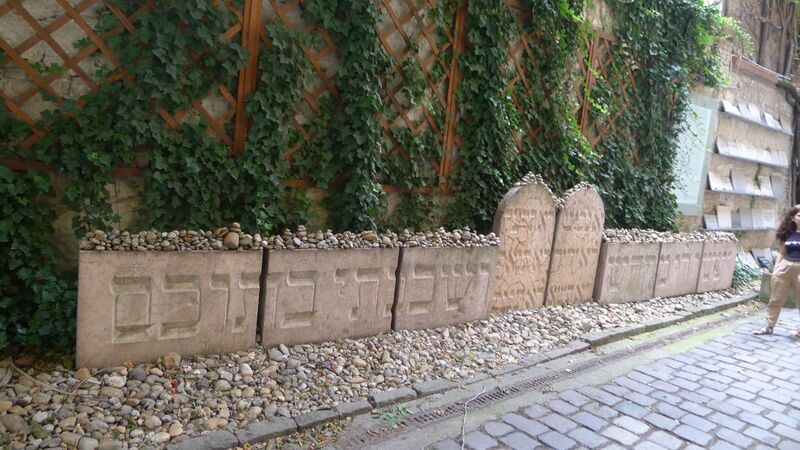 Older tombstones, which are considered sacred, and plaques honoring Jews born here in the 1800. Ending the tour here as we are exiting the property.